Looking for great apps at a fraction of their regular price? 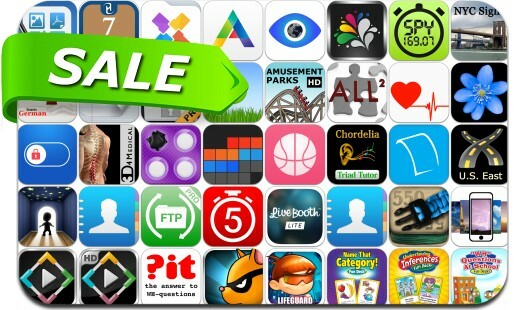 We’ve found 41 iPhone and iPad apps that are currently on sale. This app deal alert includes File Hub, Rich Note & PDF Maker, Smart Safe Pro, 5 Minute Fitness Challenge, Stock Quote Clock, Percepto, Pickpawcket, Chordelia Triad Tutor, Photo Splash FX, iMPlayer, Contacts Journal CRM, Balllin, LockScreen Factory, BeatPad and many others.